Italian producer Mauoq has fast become one of our favourite underground artists over the last few years so we’re incredibly pleased to have the exclusive on one of the new cuts from his very own Mauoq Music imprint! 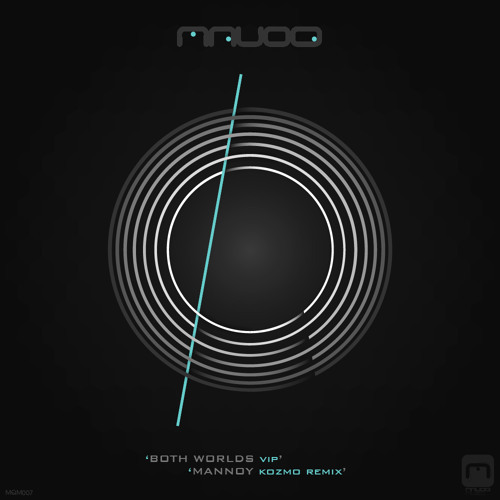 Mannoy gets the remix treatment from US head Kozmo, taking the original smoother and flipping it round into a bleeped out, wonky slice of halftime D&B with skittering drums and tons of character. Sick! Hit up the Mauoq Music Bandcamp to pre-order now; MQM007 drops Nov 16th on bandcamp with full release following Nov 30th.